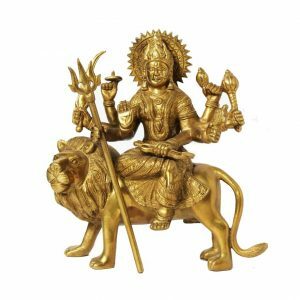 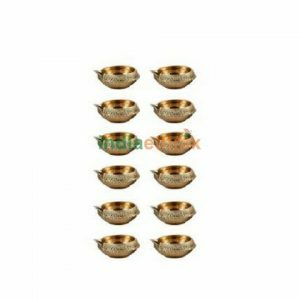 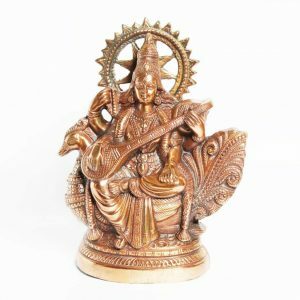 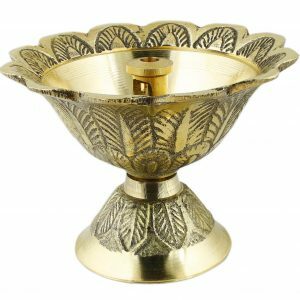 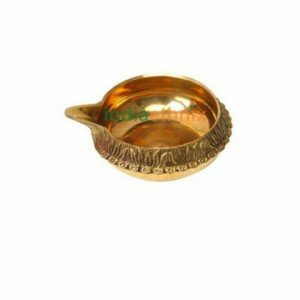 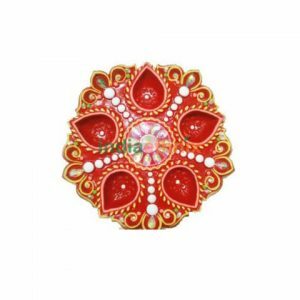 Designer Haldi Kumkum Holder containers are essential for every puja ceremony. 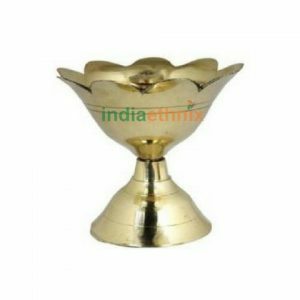 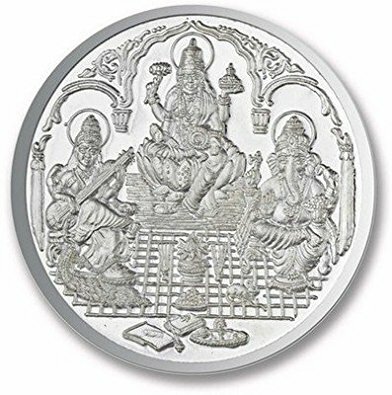 It comprises of 2 containers to hold Haldi and Kumkum. 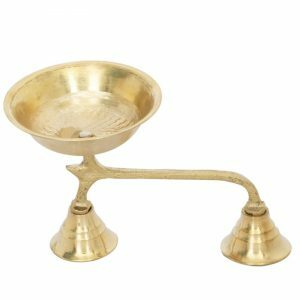 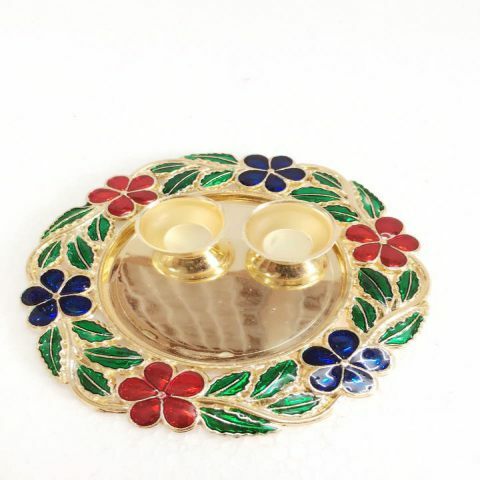 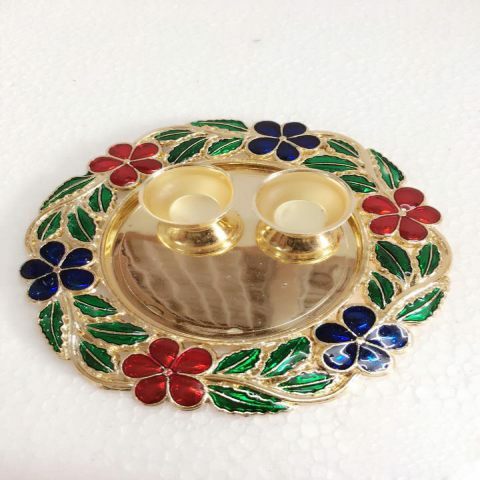 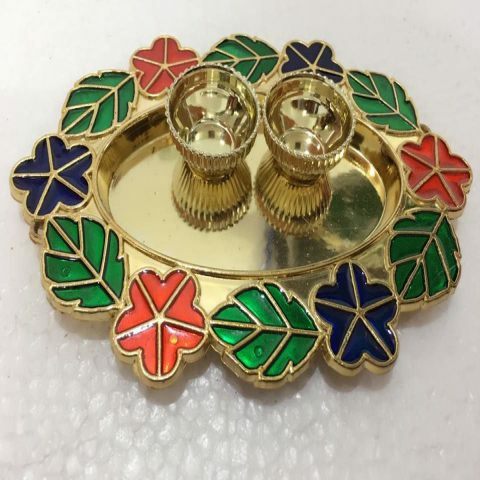 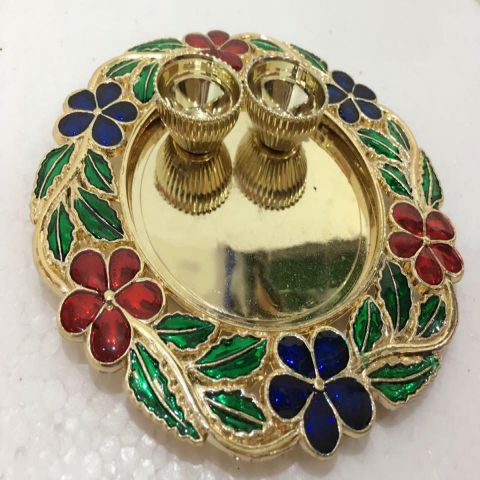 A beautiful Designer Peacock Haldi Kumkum Holder and two separate holders for haldi and kumkum. 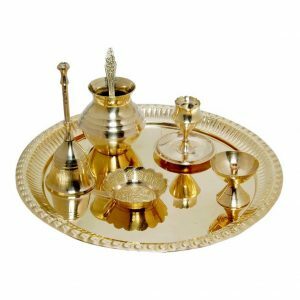 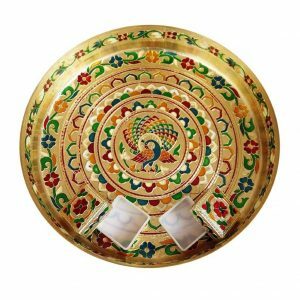 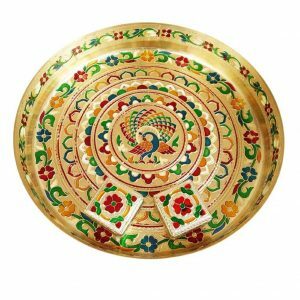 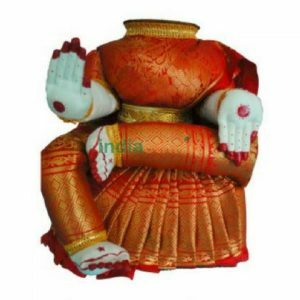 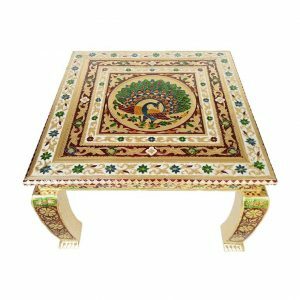 These Haldi Kumkum containers are very elegant and make excellent choice for Housewarming Return Gifts. 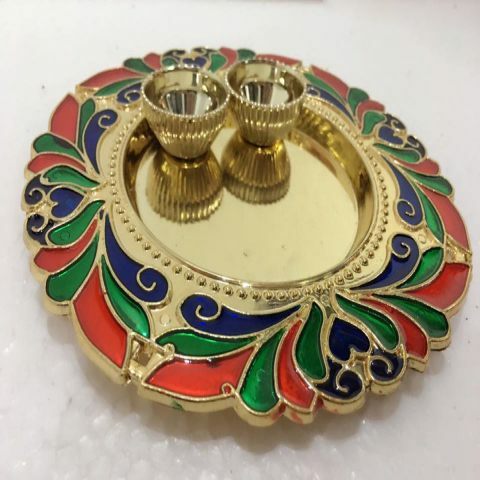 The Indian ethnic product- Acrylic Haldi Kumkum Holder is available online in the USA at www.indiaethnix.com and will be shipped to your Home!